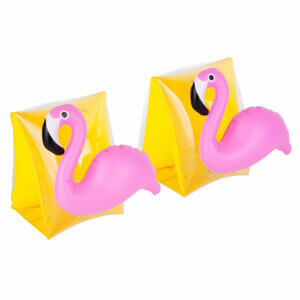 ELEVATE YOUR POOL PARTY with hours of crazy beer pong fun. 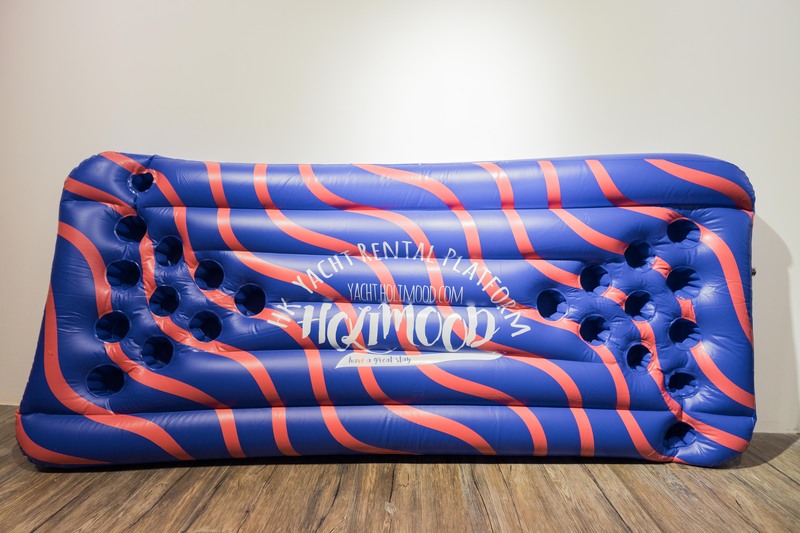 RELAX WITH A DRINK IN THE POOL – The Beer Pong Table Holds 22 cups: 10 cups in each end rack and 2 cups along both sides for extra fun. 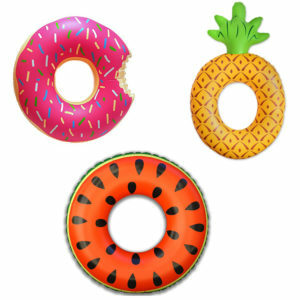 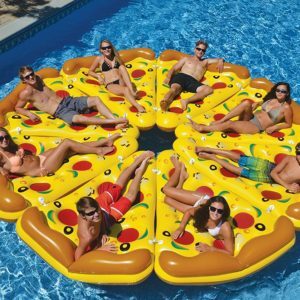 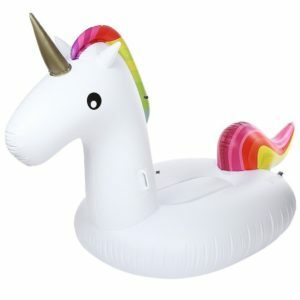 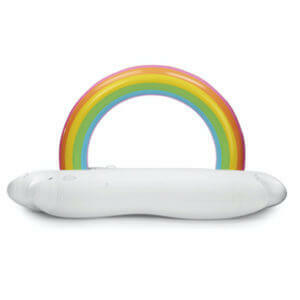 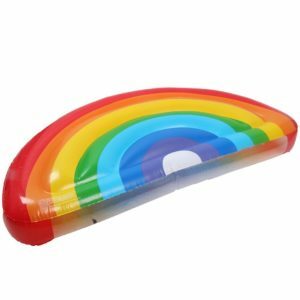 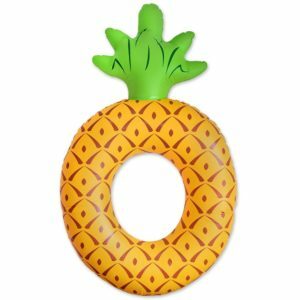 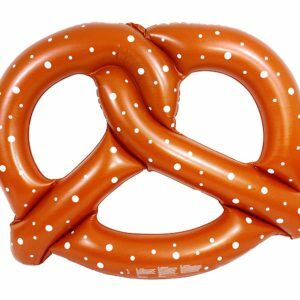 Quick & easy to inflate, can be used as a full-size personal pool lounge.